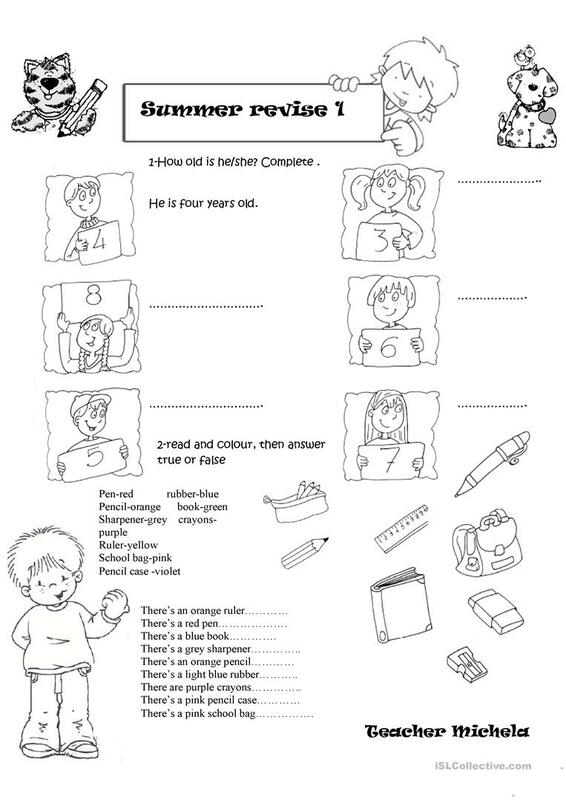 A worksheet to revise personal pronouns (3rd person), school objects, there is/are, I hope it can be useful! The present downloadable handout is a great resource for elementary school students and students with special educational needs, learning difficulties, e.g. dyslexia at Elementary (A1) level. It is great for teaching Personal pronouns in English, and can be used for developing your learners' Reading and Writing skills. It features the topic and words of Classroom.